Austria is a contrast of spectacular natural landscapes and elegant urban sleeves. One day you're plunging into an alpine lake, the next you're exploring a narrow backstreet of Vienna. Vive la France! France has the most amazing cities such as Paris, Marseille, Lyon etcetera. 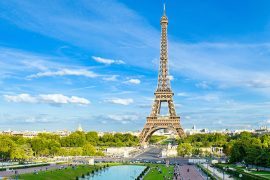 France has something for everyone, which is one of the reasons why it remains the world's number one tourist destination. From the Black Forest to the techno temples of Berlin, Germany boasts diversity in a compact country at the heart of Europe. 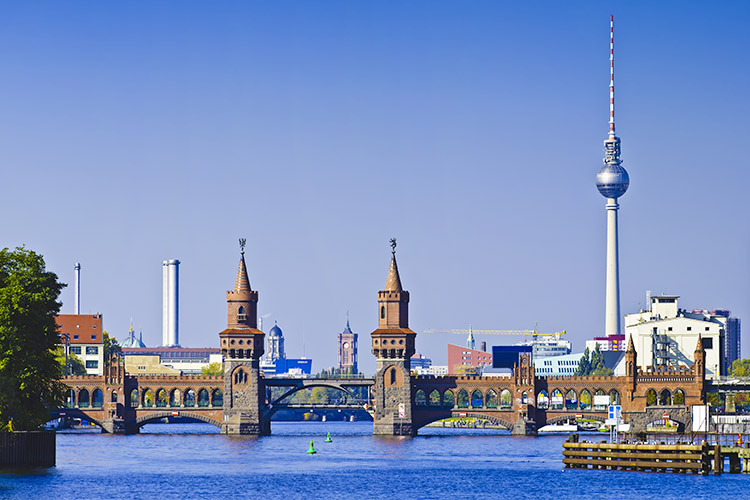 So if you want high culture in a European metropolis, a romantic journey back in time, outdoor adventure or all of the above – Germany is your destination. The Netherlands is known as a country of mills, bulb fields, dykes and canals. However, there's has much more to offer. For years Amsterdam has been one of the most popular tourist cities of Europe. Every year the Dutch capital is visited by visitors from all over the world.